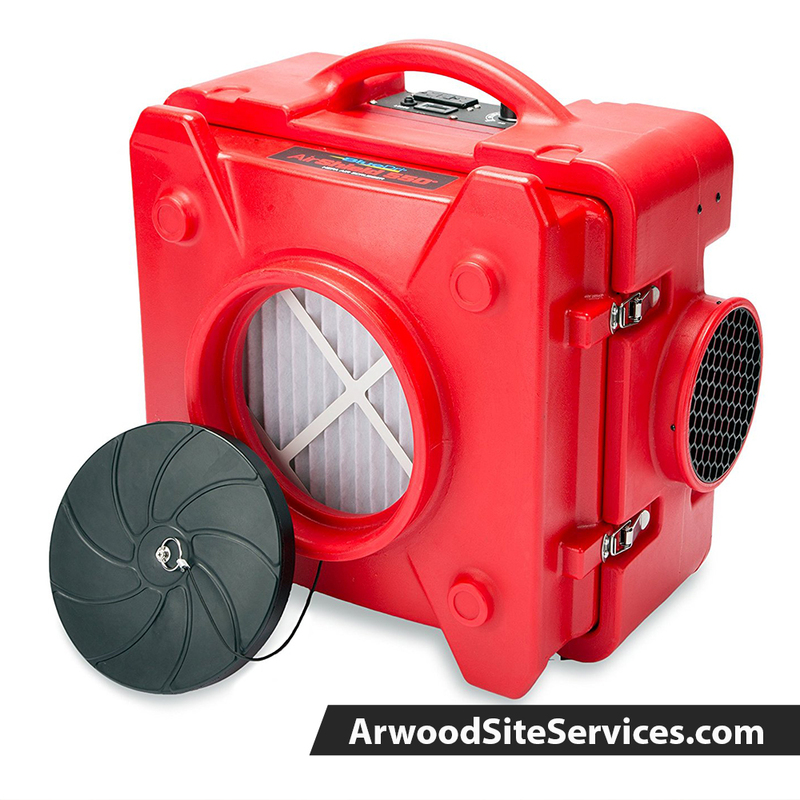 Arwood Site Services can give you cost effective, reliable solutions for better air quality. Our main concern is the safety and comfort of your workers indoors as well as minimizing air pollution outdoors. Using sensor based outdoor air quality equipment, you can stay compliant and rest assured you are being environmentally responsible. Our indoor equipment detects pollutants in indoor air, as well as monitoring air temperature and humidity. Allow Arwood Site Services to supply your air quality equipment and you can be certain your construction site air is cleaner and safer.